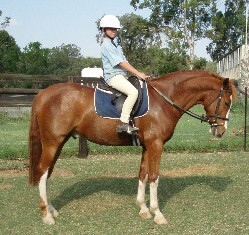 Samson is another pretty bay gelding with 4 white socks. 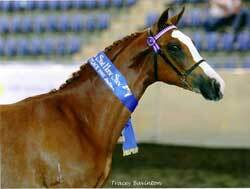 This good looking Arabian gelding was also a successful show horse before entering the riding school. 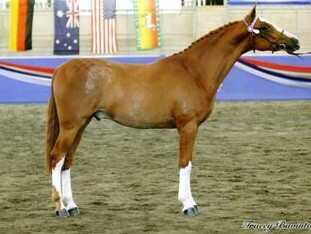 He won his class at the Arabian National Stud Horse Show! 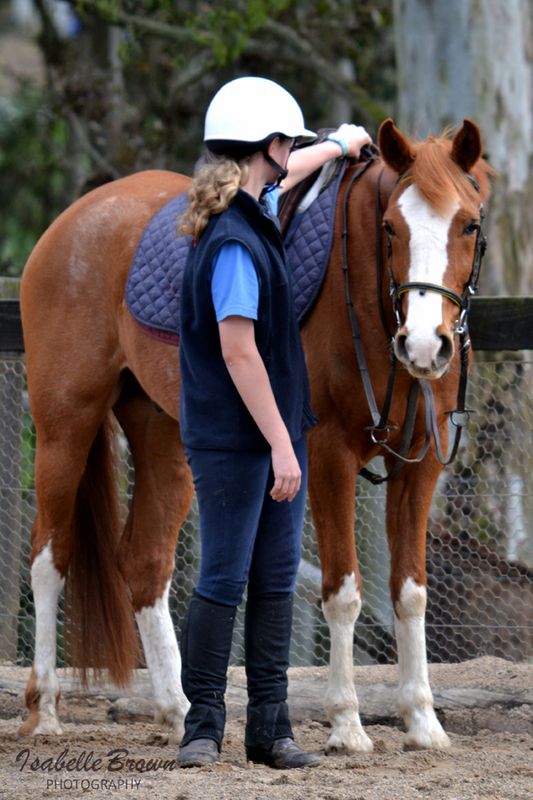 He enjoys being prepared and shown by pupils, and is such a reliable mount. 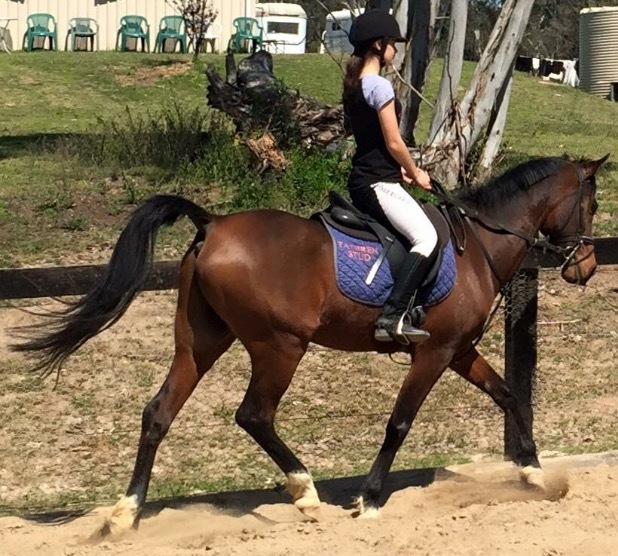 He possesses all the qualities of a great all-rounder…… he can jump, do dressage and also instill confidence in a beginner rider. 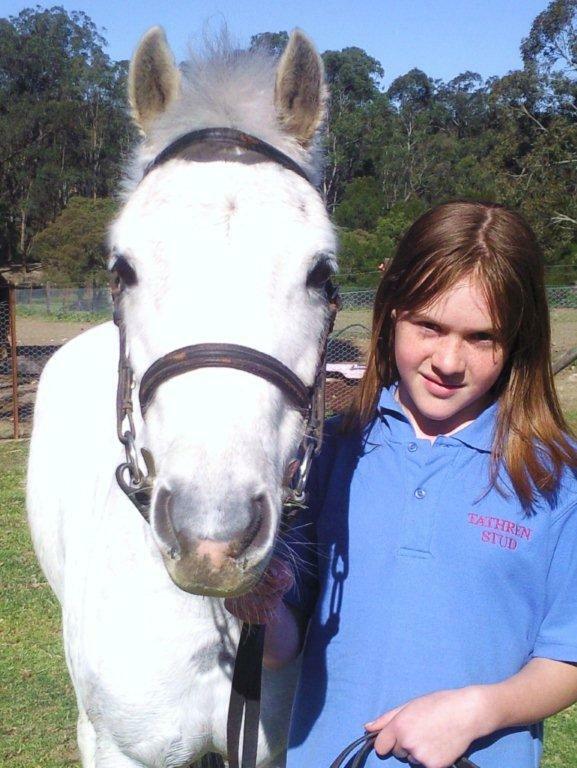 He is truly invaluable in our school. 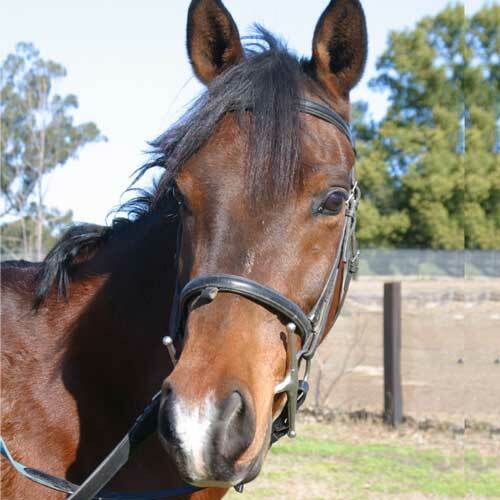 Hannibal is a safe and steady bay thoroughbred gelding. 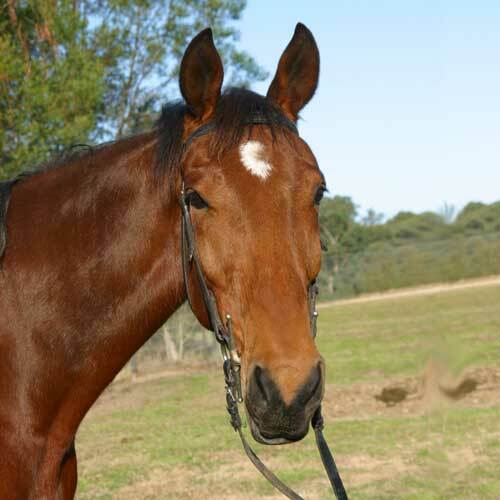 He was also a successful racehorse before joining the school. 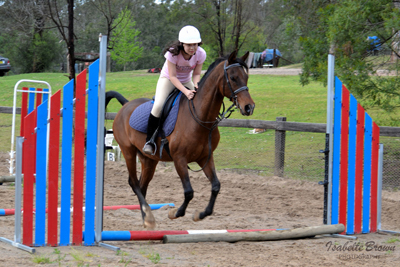 He is also a quiet calm jumper. 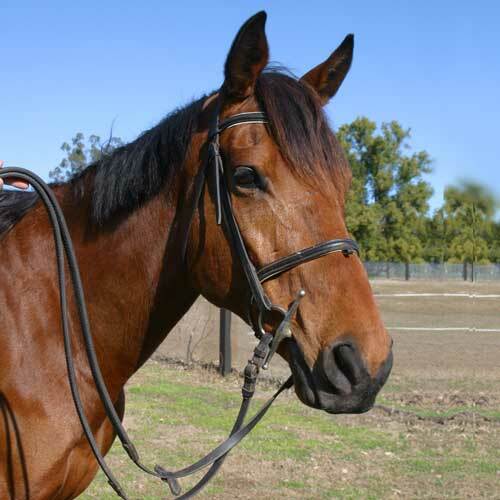 This highly decorated part Arabian gelding by SCHLAMBY PRINCE SHAMERE out of the delightful broadmare TATHREN HANNAH. 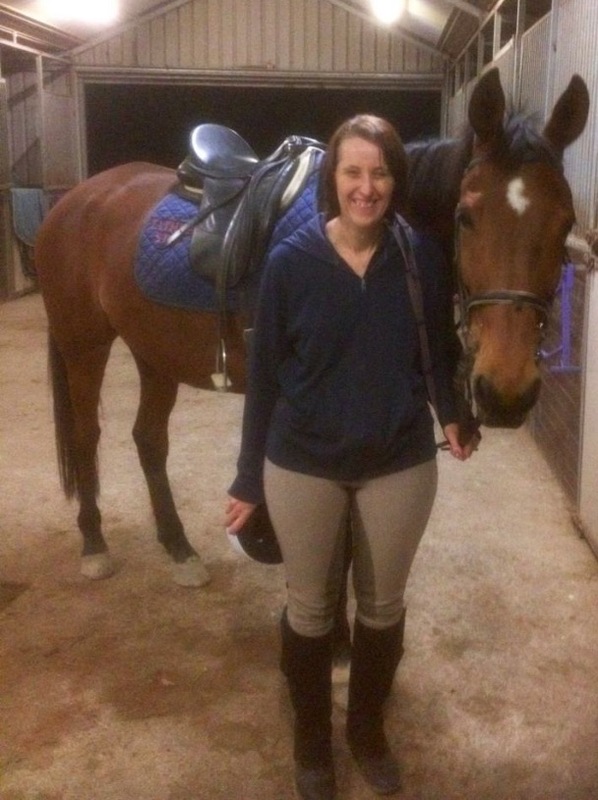 He is perfect for advanced riders wishing to learn how to ride and manage young horses under saddle. 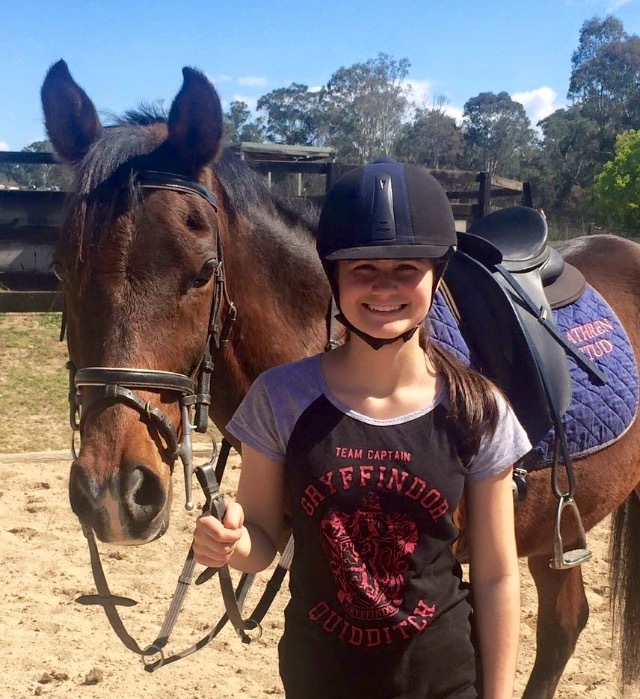 He is extremely reliable for his age and we look forward to many excellent years of service from Horatio both as a school and show horse. 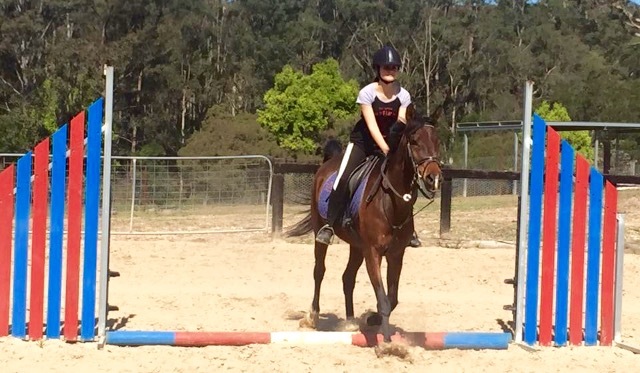 It is lovely to teach on horses that you have bred and trained from birth. 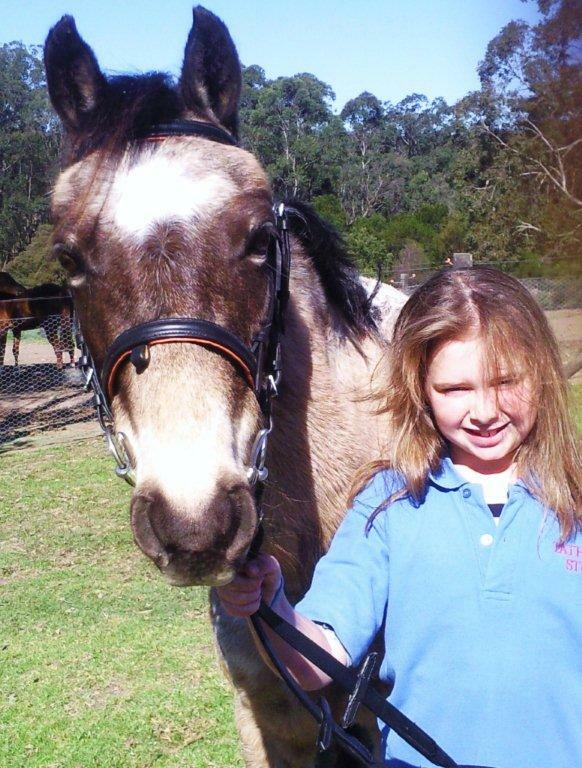 "Pasha" is the cutest little buckskin pony. 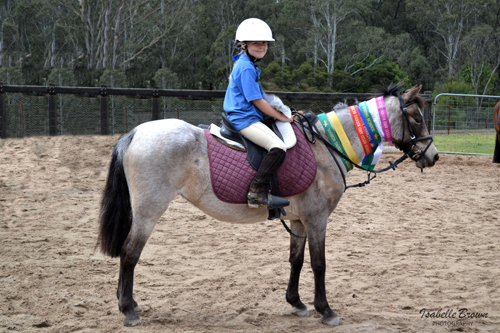 She is so co operative in the school for her little riders; and her willing nature instills confidence. She is the mother of Tathren Caramel Latte. 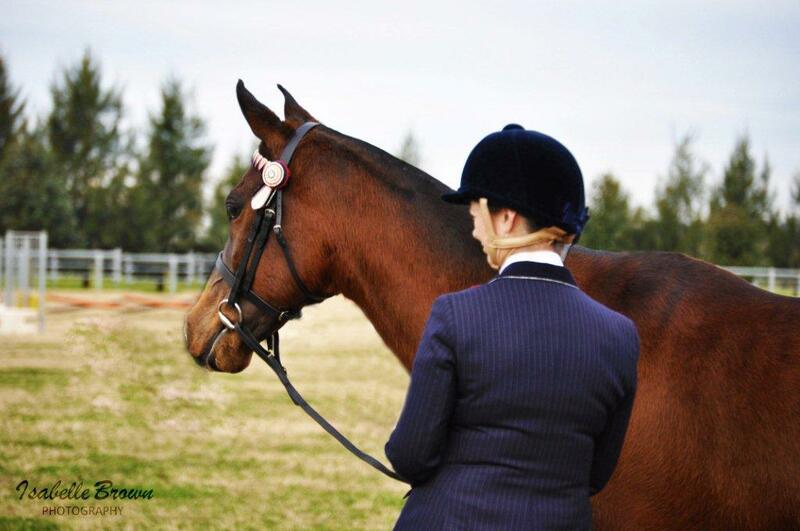 She is a delight to have around. 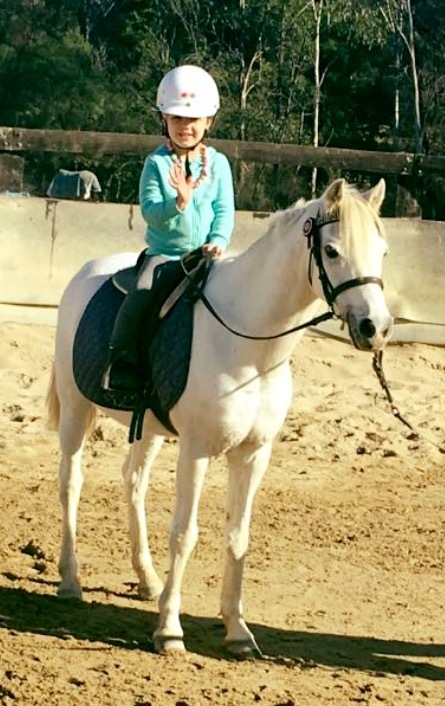 "Spelly" is a great pony for children. 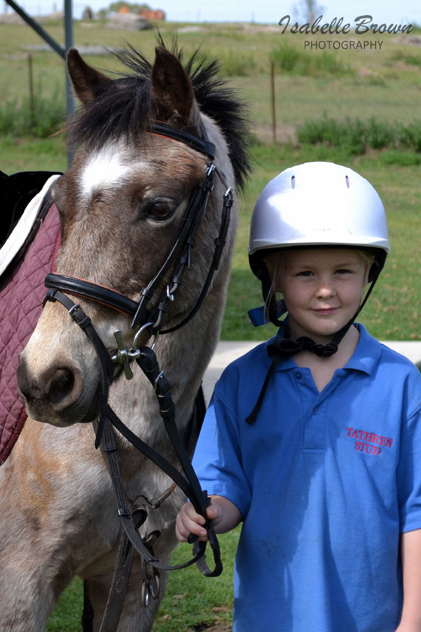 He has a comfy canter and is an honest little jumper for our pupils.He is a school favourite and has the best voice controlled brakes.